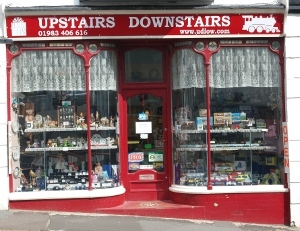 IOW related [N] There are 7 products. 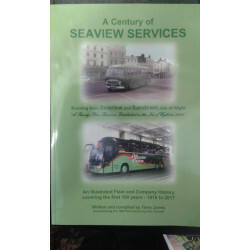 Comprehensive book on Seaview Services from the Isle of Wight with full history and lots of illustrations. Very nice book about the iconic coaches from the Isle of Wight, written by Terry Jones. 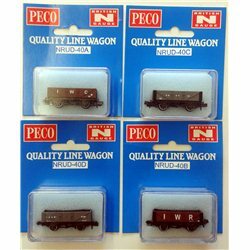 Set of 4 wagons from the Isle of Wight, produced by Peco in the UK for Trainshop.co.uk. Mineral, 5 plank open wagon I.W.C .Rly No. 68 Exclusive Wagon of the Isle of Wight, produced by Peco in the UK for Trainshop.co.uk with the latest digital printing technology. 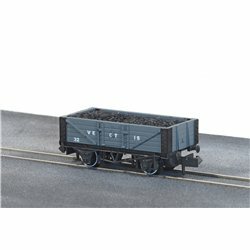 Mineral, 5 plank open wagon Vectis No. 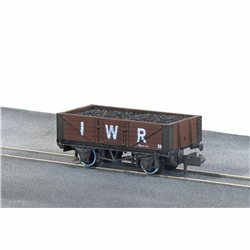 32 Exclusive Wagon of the Isle of Wight, produced by Peco in the UK for Trainshop.co.uk with the latest digital printing technology. 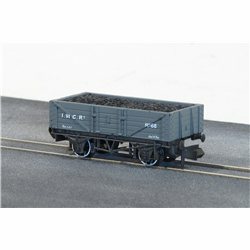 Mineral, 5 plank open wagon I.W.R. No. 29 Exclusive Wagon of the Isle of Wight, produced by Peco in the UK for Trainshop.co.uk with the latest digital printing technology. 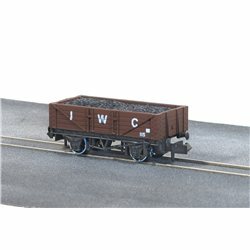 Mineral, 5 plank open wagon I.W.C No. 115 Exclusive Wagon of the Isle of Wight, produced by Peco in the UK for Trainshop.co.uk with the latest digital printing technology.